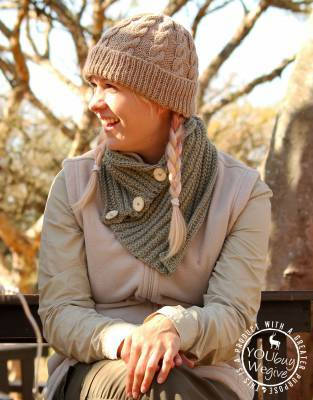 Don't underestimate how cold it can get on safari! 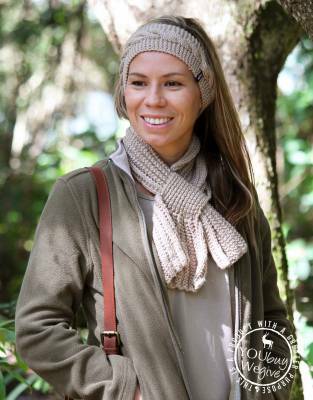 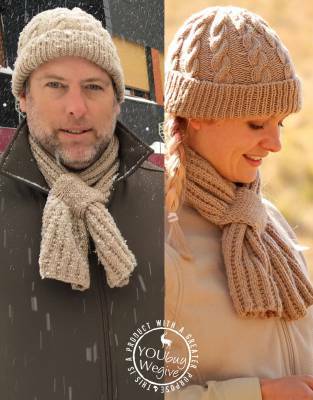 In addition to packing a warm layer for your children, our woollen winter accessories are designed to keep them extra snug and comfortable when it's chilly on safari. 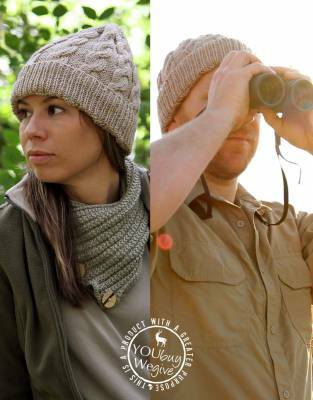 Hand-knitted in safari-friendly colours by our dedicated team of Zulu grandmothers in South Africa, a whole lot of love has gone into each and every garment.